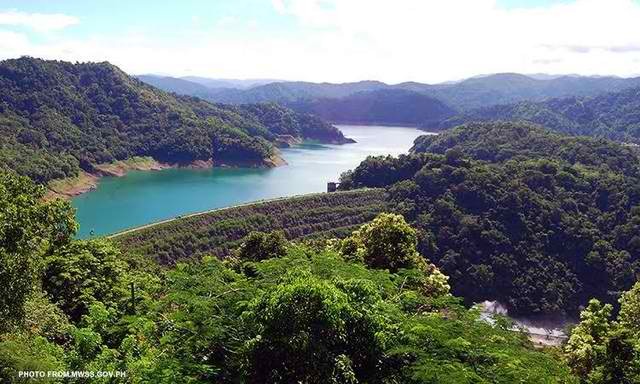 The information below contains the list of all the monitored dams here in the Philippines by PAGASA or Philippine Atmospheric, Geophysical and Astronomical Services Administration. These dams are monitored for the water level. Monitoring the water level will allow us to know whether these dams are going to overflow that may cause flood near the neighboring places. Please refer to the list below for more details.